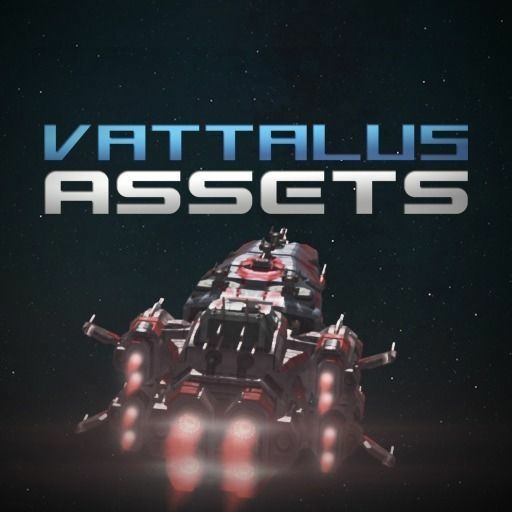 This is a game ready, optimized 3d asset. It uses the PBR texture standard for full compatibility with any modern game engine, rendering software or 3d program. If you have any questions, dont hesitate to send me a message. ****Textures: All textures provided in .psd or .png format. The following texture maps are included: Albedo, Normal, Metallic, Roughness, Metallic/Roughness(A), Metallic/Smoothness(A), Height, Ambient Occlusion, Emissive, Opacity(for glass). 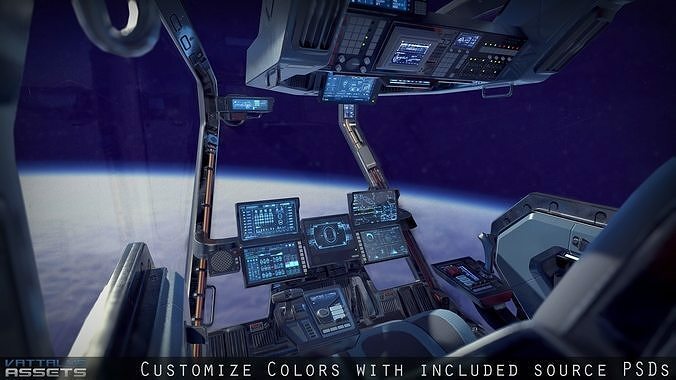 Just bought it, last hours of sale :) As I said on other portal, this I consider best cockpit on market for my taste, so far. High visibility around, simple displays that i can re-purpose for real readouts in UE4. And, of course, all visuals of modeling is just beautiful. To my taste - this is THE best commercial Sci-Fi cockpit asset available, period. Thank You for making it.